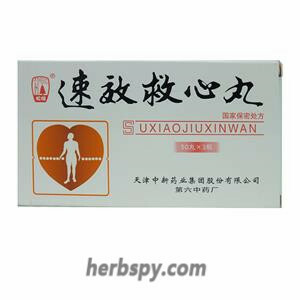 For the prevention and treatment of coronary heart disease, angina and blood stasis obstruction induced chest apoplexy, dizziness, shortness of breath, heart palpitations, chest tightness or pain embolism. 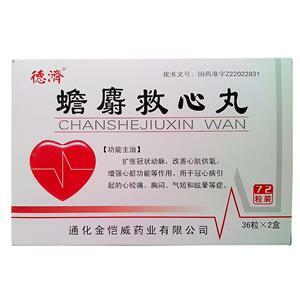 Promoting blood circulation to remove blood stasis,promoting qi circulation to relieve pain,dilation of coronary vessels, improve myocardial ischemia. 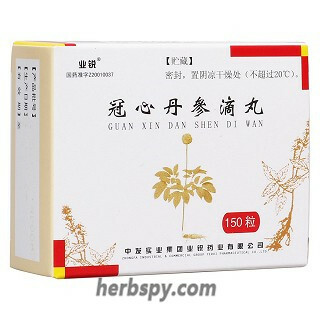 Steroidal total saponins: Huang Yam or Japan Yam Rhizome extract. 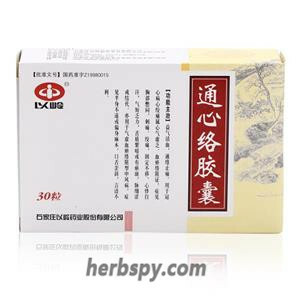 This product is capsule, the contents of light yellow or light brown powder; taste slightly bitter. 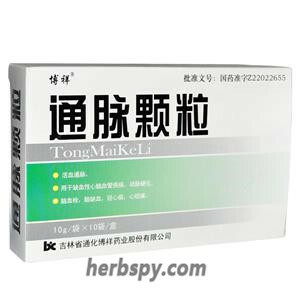 For oral use after meals,1-2 capsules thrice daily or by medical ordor. 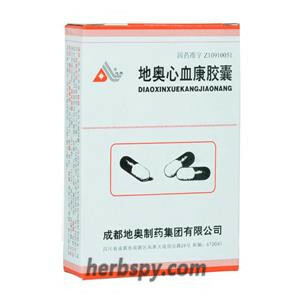 Occasionally headache,dizziness, withdrawal can relieve gradually. Very few cases appear gastrointestinal discomfort on an empty stomach. Stage Food and Drug Administration Approval number:Z10910051.